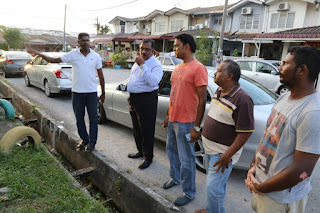 Hindraf Leader, Waythamoorthy is at his acrobatics once again. His modus operandi is purely to undermine BN/ MIC and make a re-entry into politics after being sidelined and boycotted by his own members. He is now begging Tun M for a seat to contest in the upcoming General Elections. He is trying vigorously to convince Tun M that he is able to gather Indian votes towards Pakatan Harapan. Maybe, Tun M, who is desperate himself will fall prey into this sore loser’s trap. 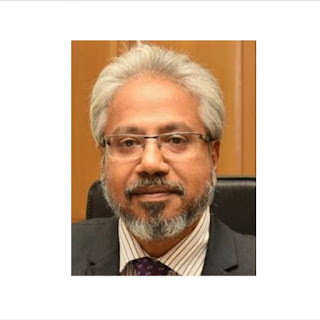 Waytha is undoubtedly threatened by PM’s Malaysian Indian Blueprint initiative and has started launching baseless allegations to belittle PM’s sincere attempts to uplift the Indian’s socioeconomic status. He conveniently forgot that he completed his studies by using MIC’s scholarship. After 10 years in existence, Hindraf has not significantly contributed anything for the development of Indians in this country. He is just busy with political simmering and condemning MIC. Waytha’s leadership has been doubted by many and Hindraf has long lost its lustre. To say that MIC has syphoned all funds allocated by government is totally unacceptable. The funds distributed by government are channeled through departments that are being strictly monitored by the Prime Minister’s Office. Every single cent out is being audited and accounted for. The onus is on Waytha to proof his allegations against MIC, which he will never be able to. Our PM is sincere with his intentions to assist the Indians. All plans has been drawn out meticulously and just that it has to be implemented phase by phase. Nothing can be done over night. 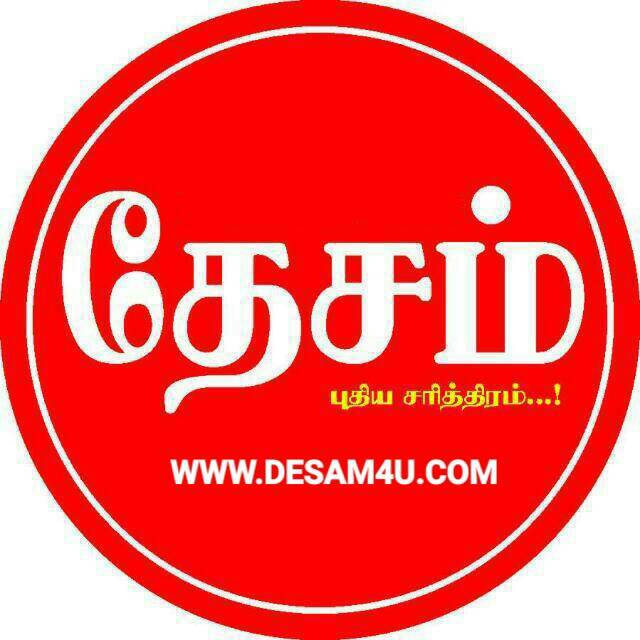 The Malaysian Indians have faith in PM and will throw full support for him in the nearing GE. Waytha was given an opportunity to deliver to the Indian community when he was made a Deputy Minister. He should gave seized that opportunity and delivered. What did he do ? The sincere answer is that he did nothing. Has Hindraf delivered on any of its promises? From the great cases in the UK to the trillions promised , where is the delivery. 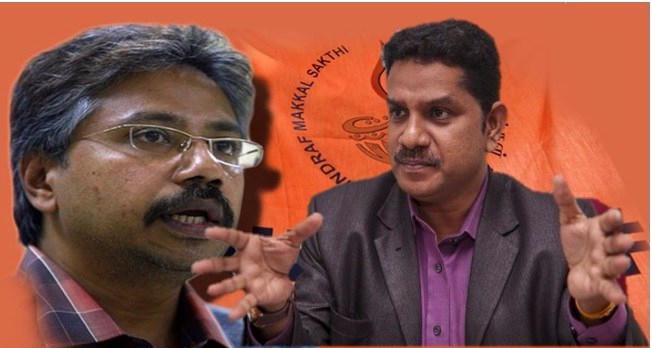 All other Hindraf leaders sacrificed and in many ways suffered , Waytha chose to be a globe trotter only to return back with assistance of unseen hands only to strike a political deal with BN and a government post for himself. Even that can be accepted in politics but the tragedy is that he did not deliver anything despite being given the opportunity . Enough Waytha , you were the fiercest critic of Tun M, at one time you considered him as the source of all evils..
Now he is the best of leaders and a great friend. So much for you and your principles.